Realizing the vulnerability of the unique Bulgarian nature and its importance as a basic resource for the development of responsible tourism, Zig Zag Holidays aims to present it to their clients while working for its preservation. Our programs are operated in a way to present the Bulgarian nature and wildlife at its best and to conserve it as well by minimizing our impact. We mostly operate in small tour groups and try to preserve the environment by using good practices for our transportation, food and accommodation. We prefer smaller places for accommodating our clients – family-run guesthouses and family-run hotels placed aside from protected areas and cites. Our choice is usually based on a personal contact with the hosts and we are looking for certified and responsible partners – Green house, Authentic Bulgaria and others. For us, it is important that or tourists don’t receive food packed in one-time usage plastics and the food itself to be real and ecologically clean. 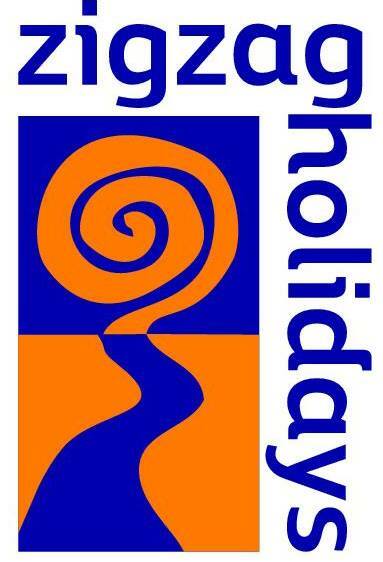 Zig Zag Holidays are trying to teach all its partners of the importance of responsible and sustainable growth. When organizing meals and especially when organizing picnics, we strive to reduce the packaged foods to a minimum. Our guides care not to throw any waste, whether they are biodegradable or not. We encourage our guides, accommodation and restaurateur partners to offer local products and dishes. Zig Zag Holidays aims to develop highly motivated and competent mountain guides. To do this in our meetings we emphasize the knowledge and conservation of Bulgaria. Our guides prompt for a good understanding of the rules of conduct in protected areas to present to tourists and to set an example for their compliance. Zig Zag Holidays is committed to supporting (social, organizational and financial) initiatives such as marking and placing signs, afforestation, cleaning, research and other conservation activities in protected or sensitive natural areas in the country. Together with BAAT, Association “Mountains and People” and its other partners, Zig Zag Holidays develops active public activity aimed at improving legislation, management plans, and other areas or activities directly related to the sustainable use and conservation of the Bulgarian nature.